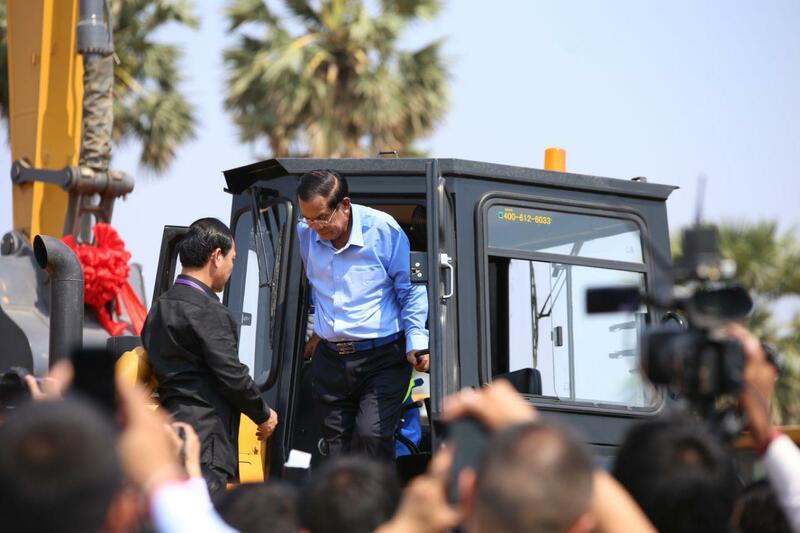 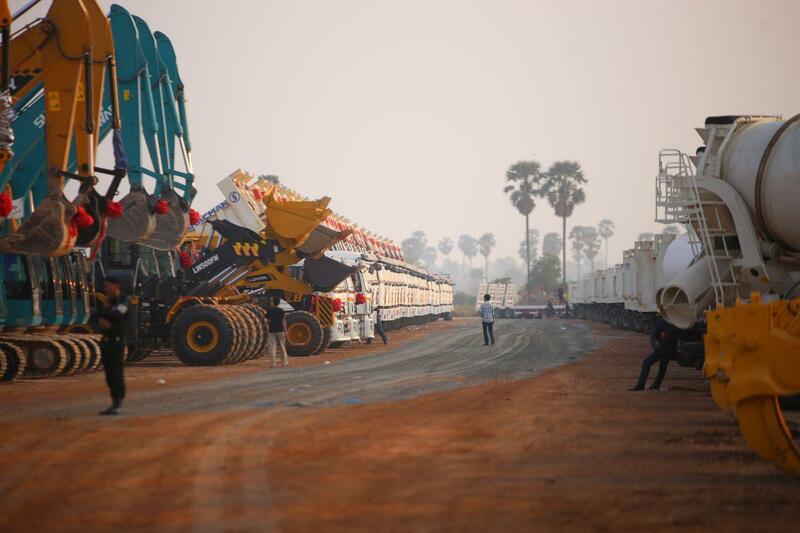 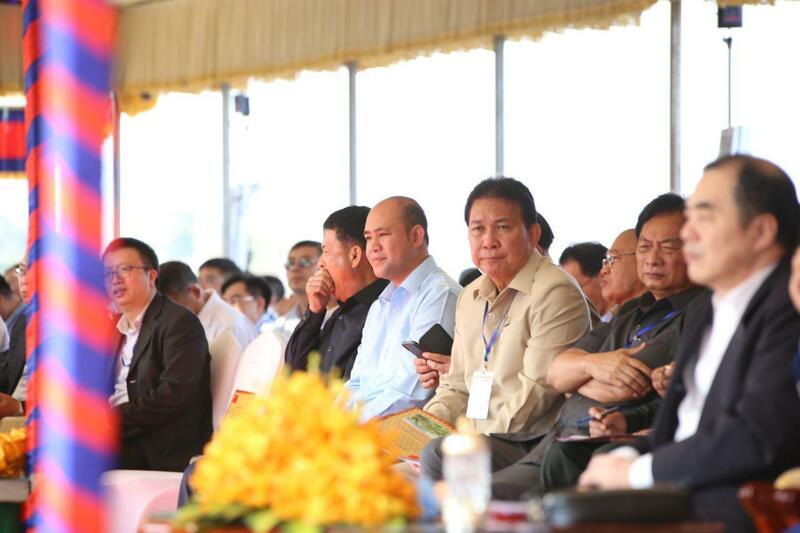 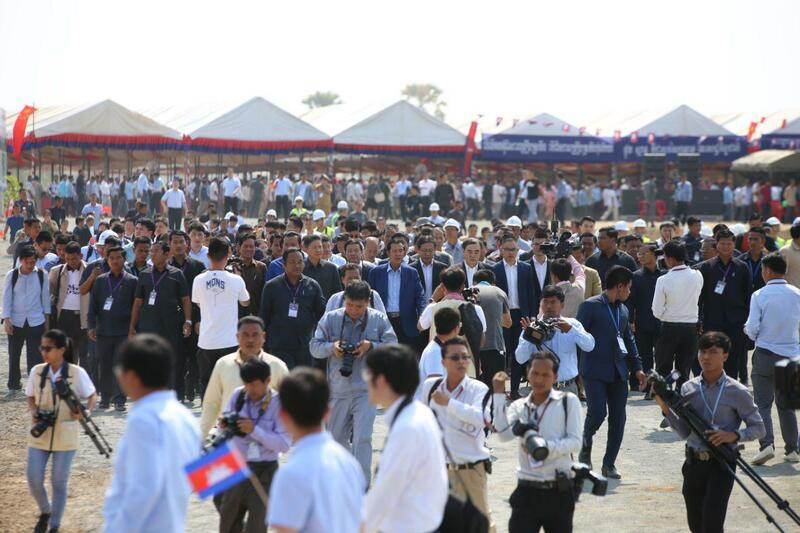 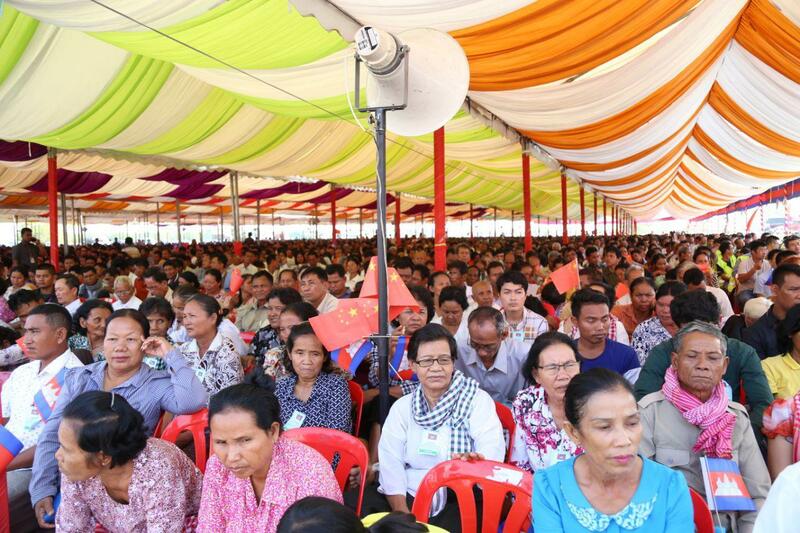 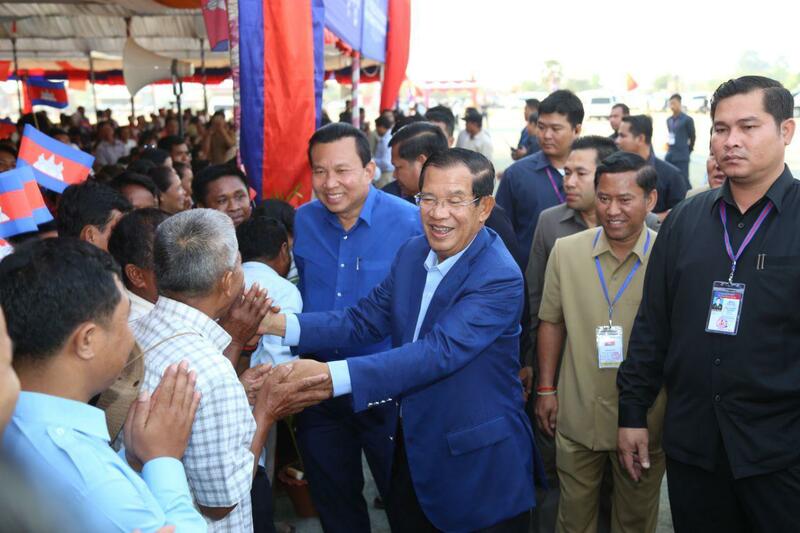 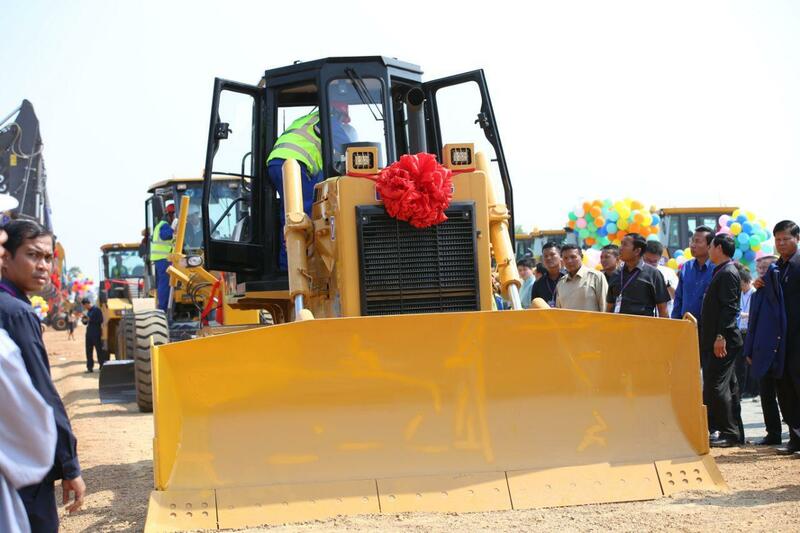 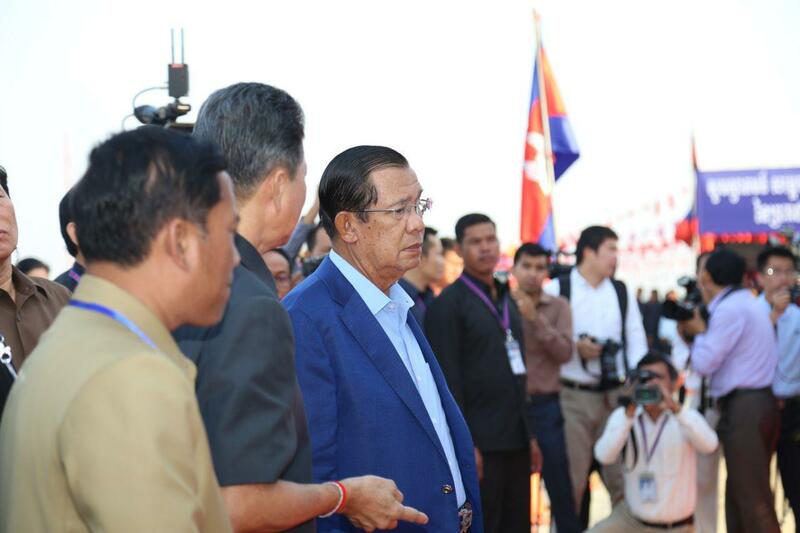 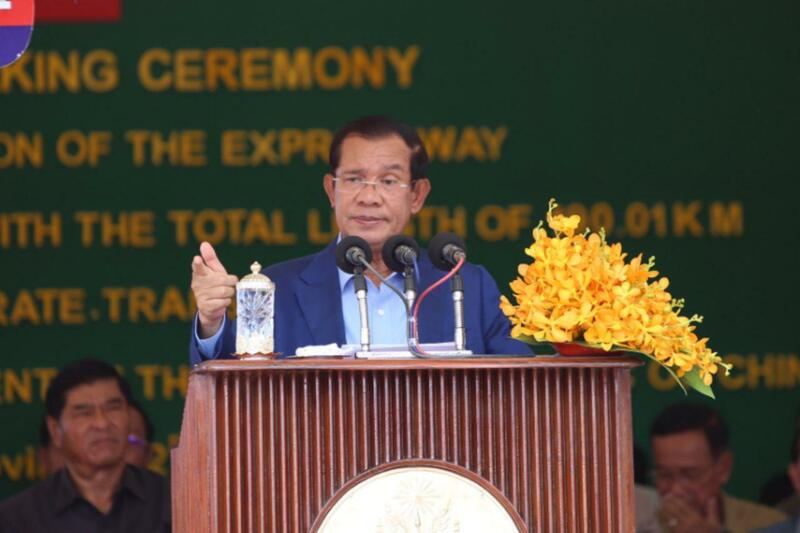 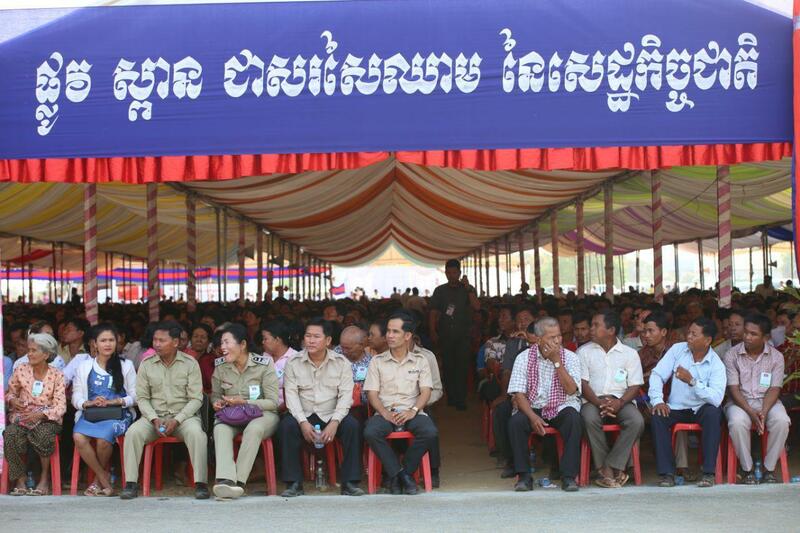 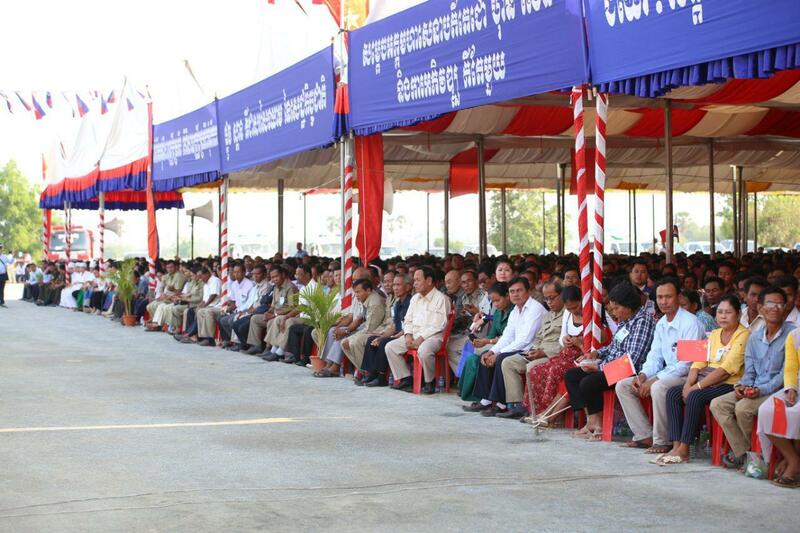 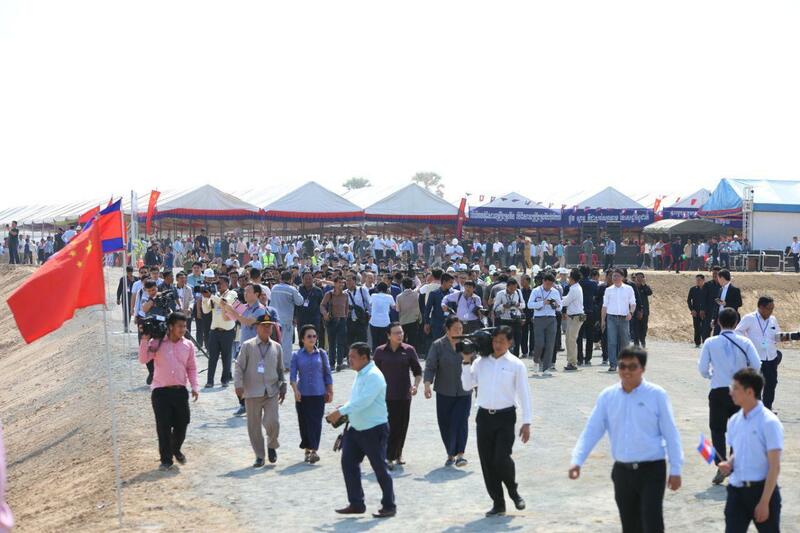 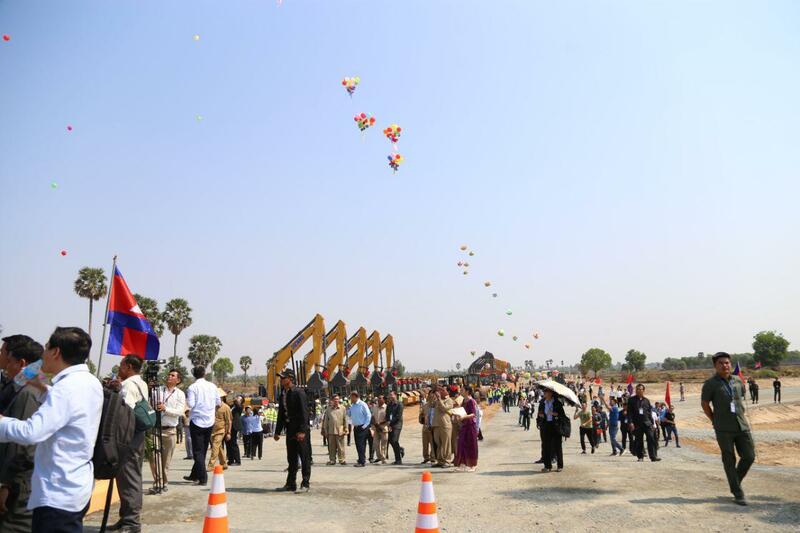 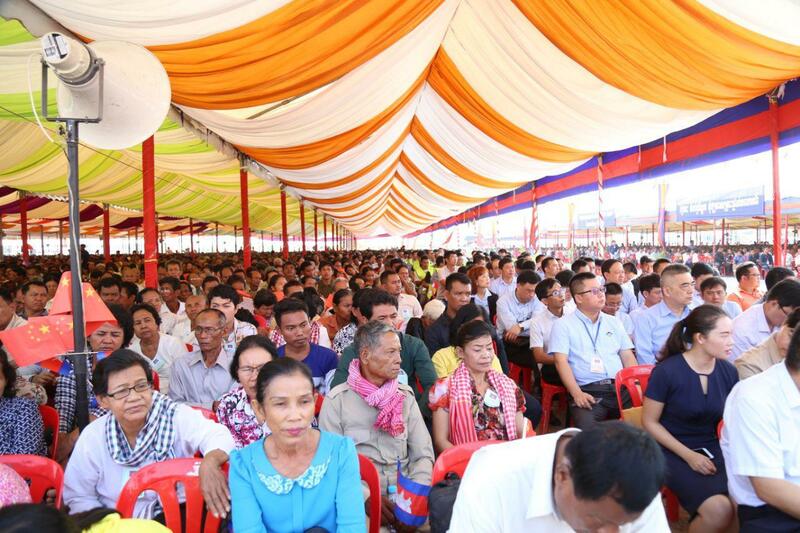 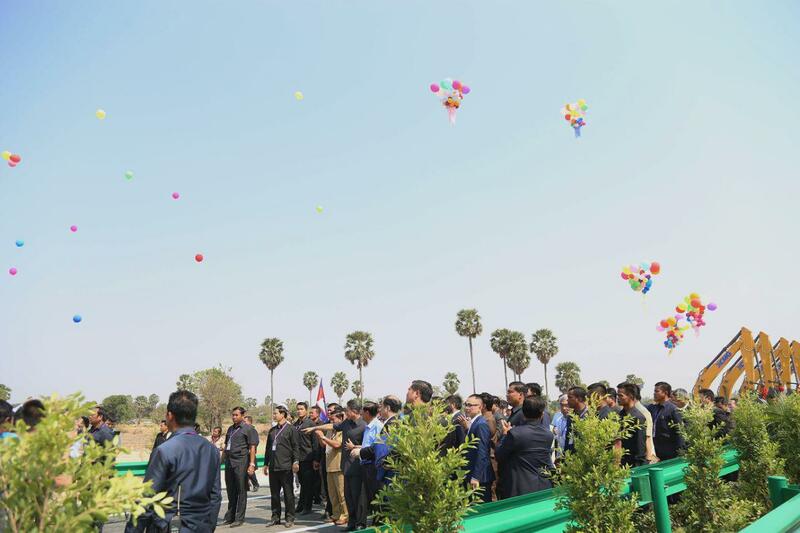 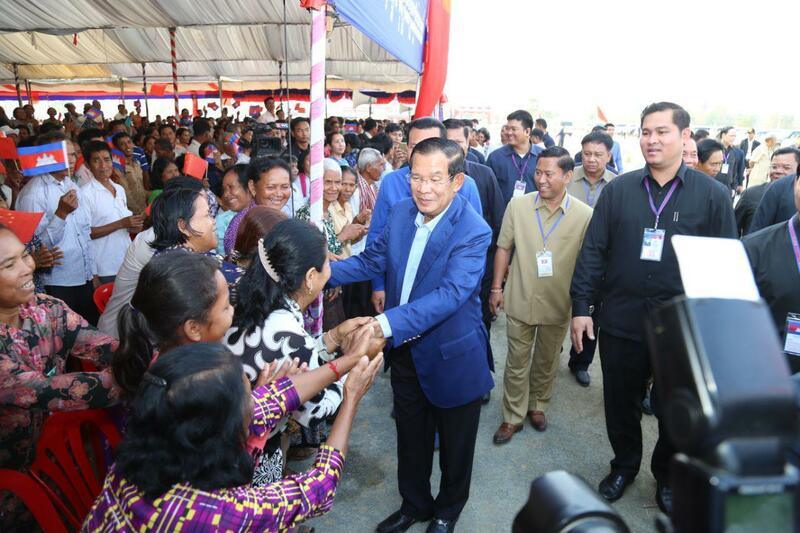 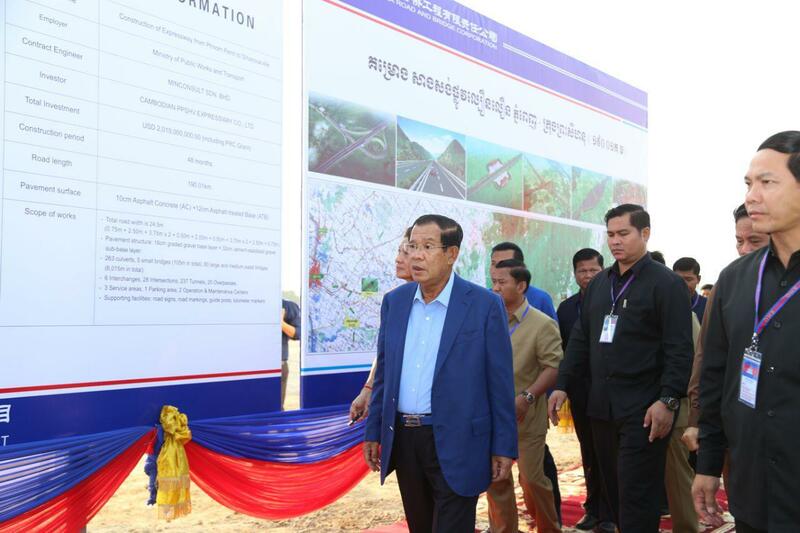 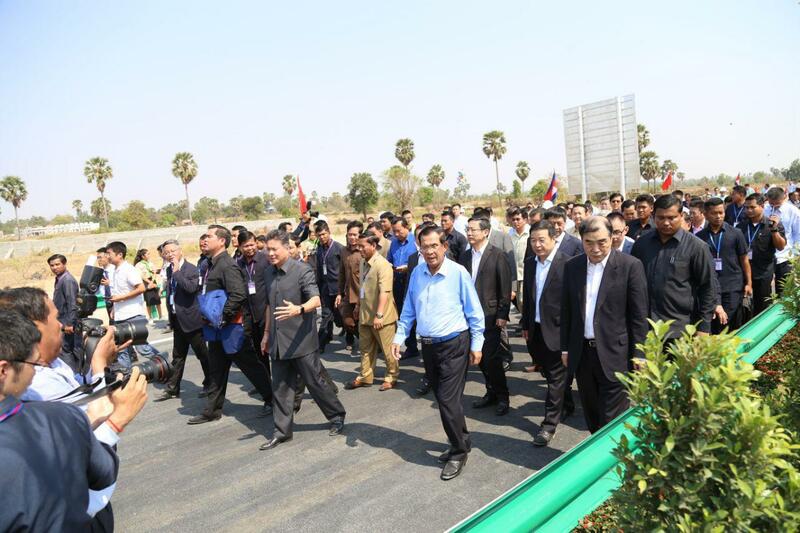 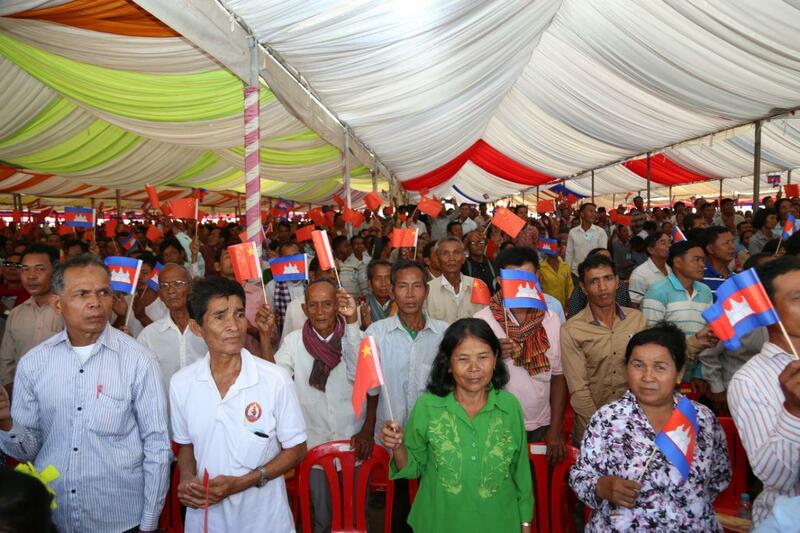 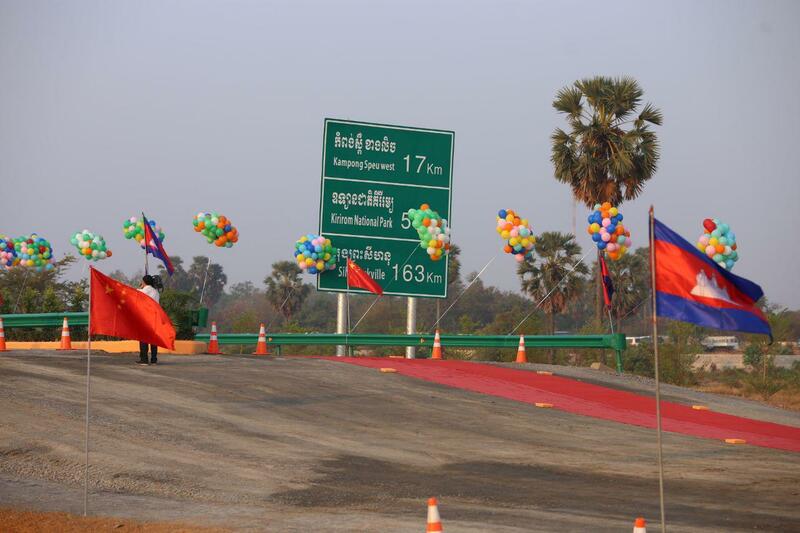 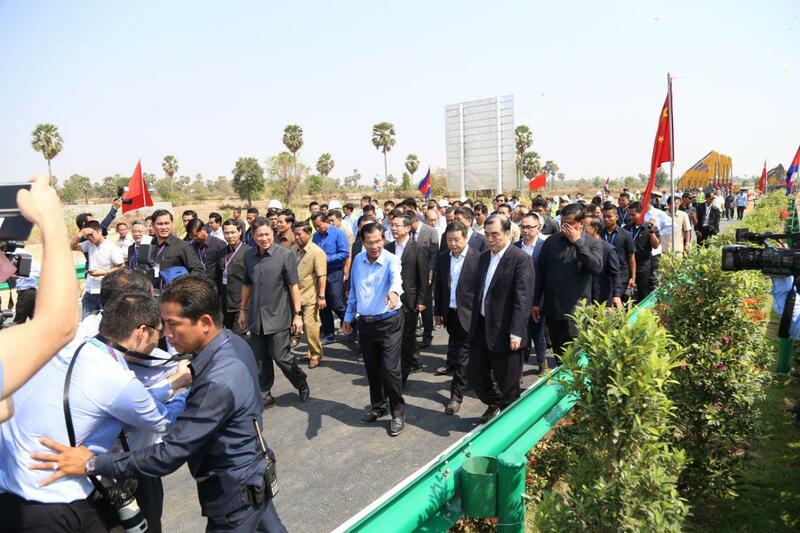 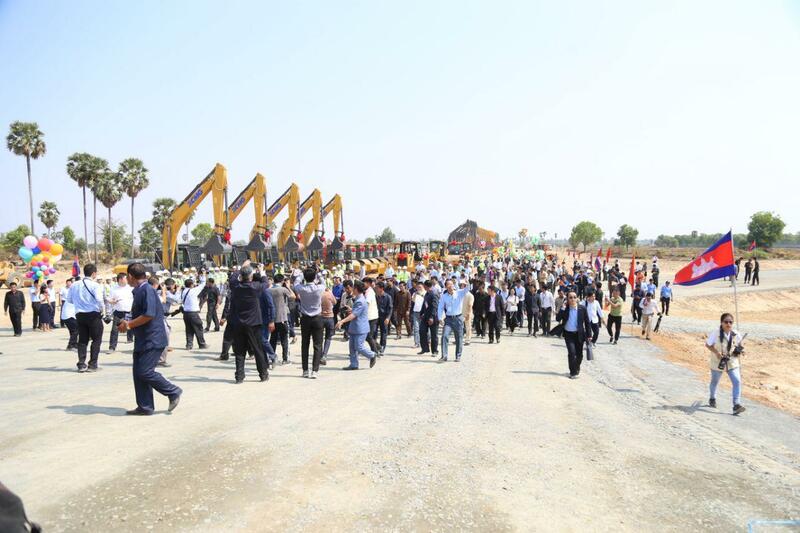 Phnom Penh (FN), March 22 – Cambodian Prime Minister Hun Sen urged for understanding from the affected communities of Phnom Penh-Sihanoukville Expressway addressed Friday at the groundbreaking ceremony in Kompong Speu province. 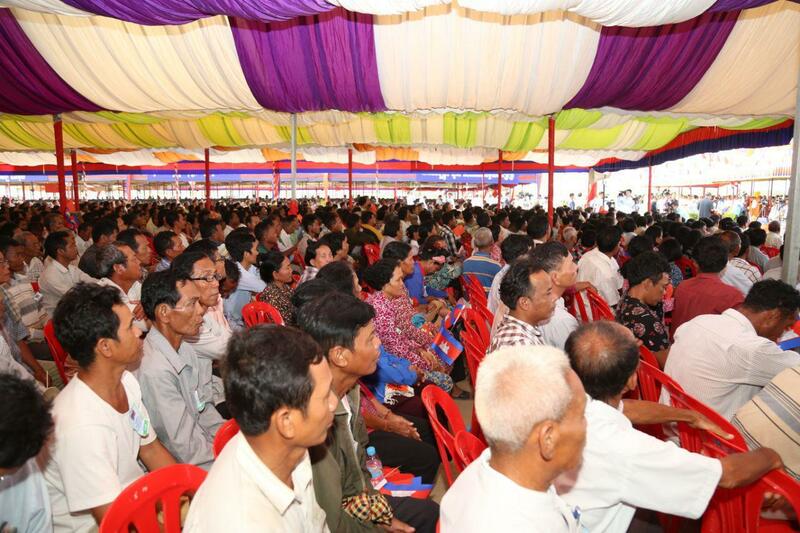 He also urged people not to demand over the market price, but take the suitable compensations from the government. 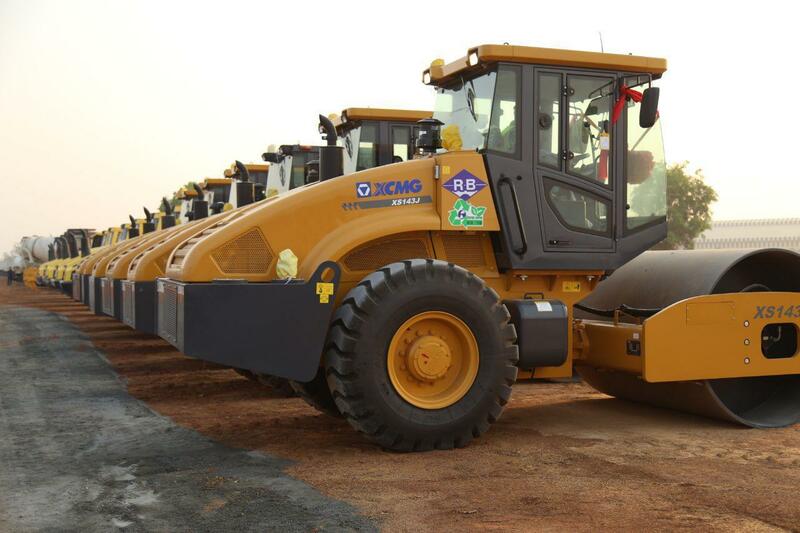 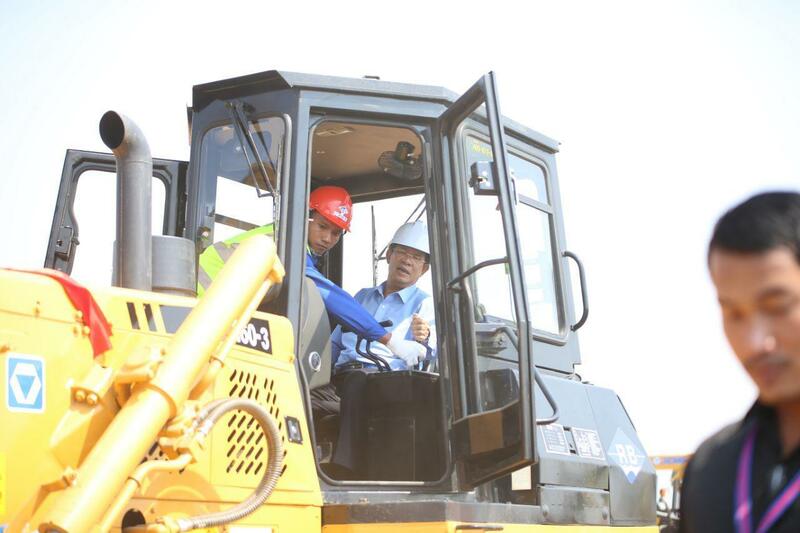 The government contributes 30 per cent of the compensations and the rest is responsible by the project owner. 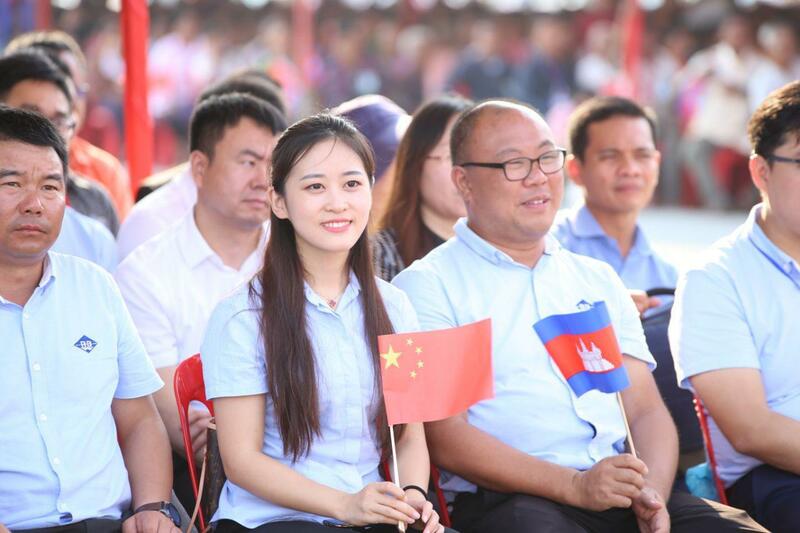 If people fail to cooperate, laws will be the effective measure, the Premier underlined. 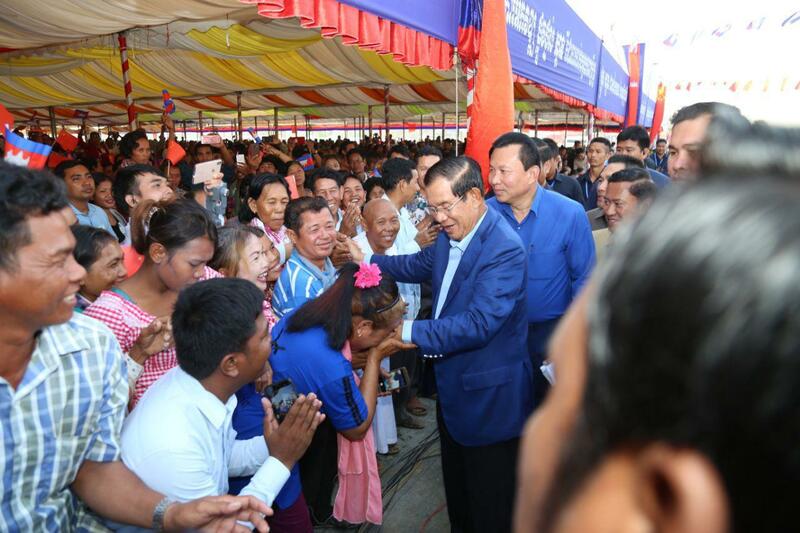 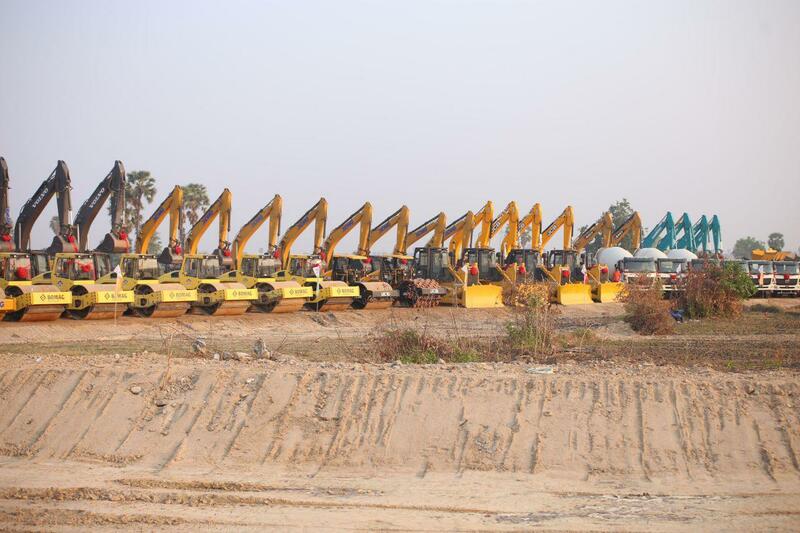 The Royal Government of Cambodia has spent USD 100 million for the affected communities resulted from the development of infrastructure projects nationwide, according to Head of the Government Hun Sen. 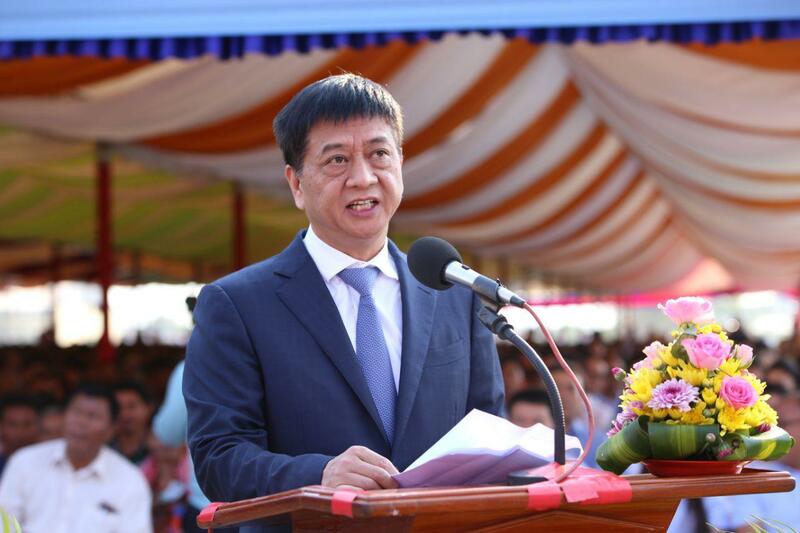 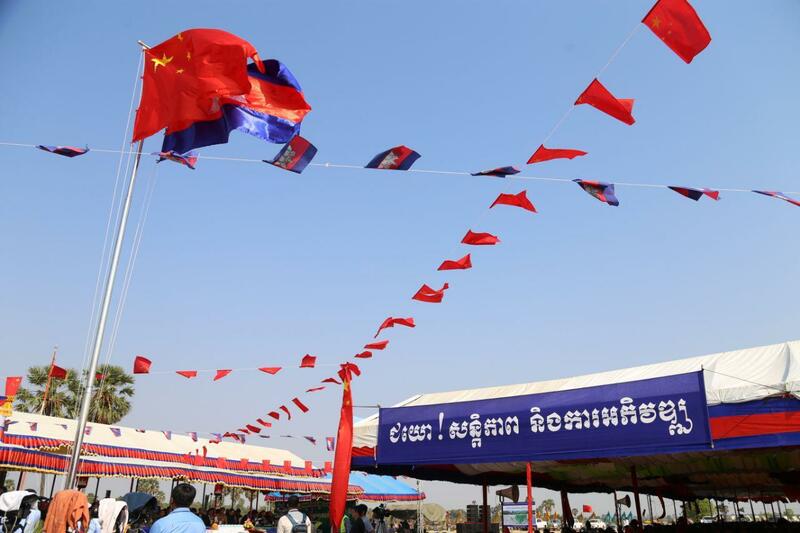 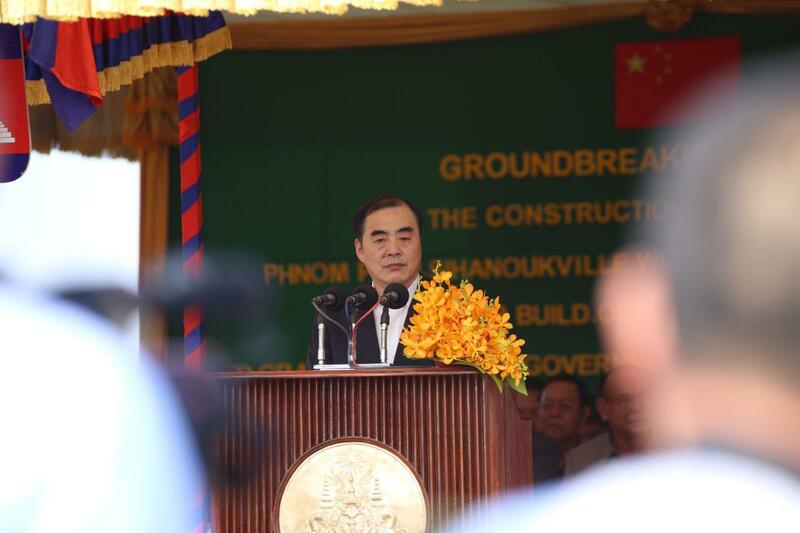 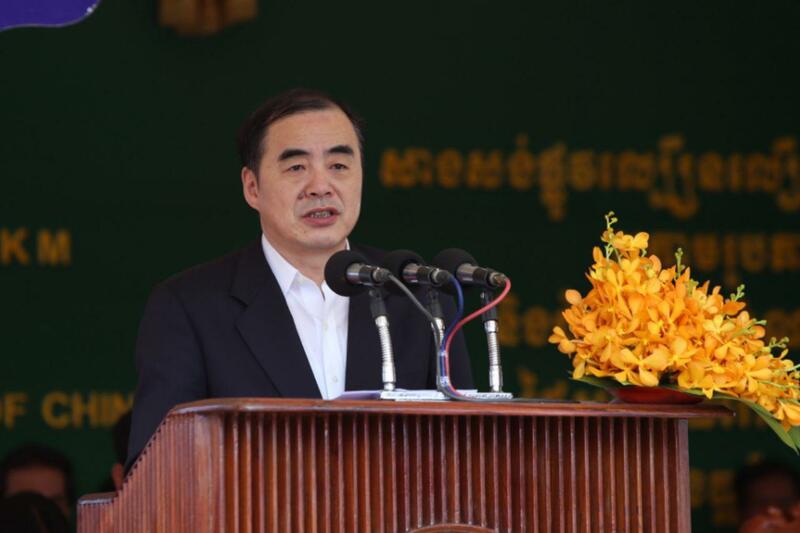 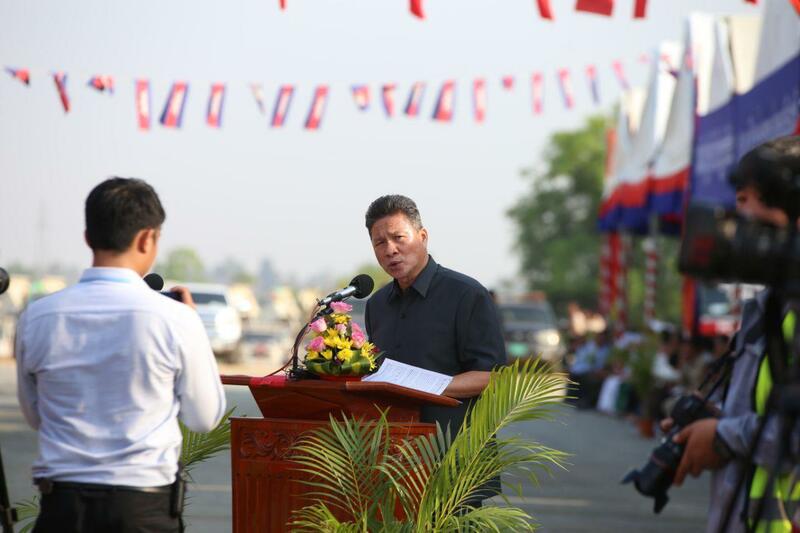 Joining the ceremony, Chinese Deputy Foreign Minister Kong Xuanyu said Phnom Penh-Sihanoukville Expressway will serve as the “road of friendship” between the two countries. 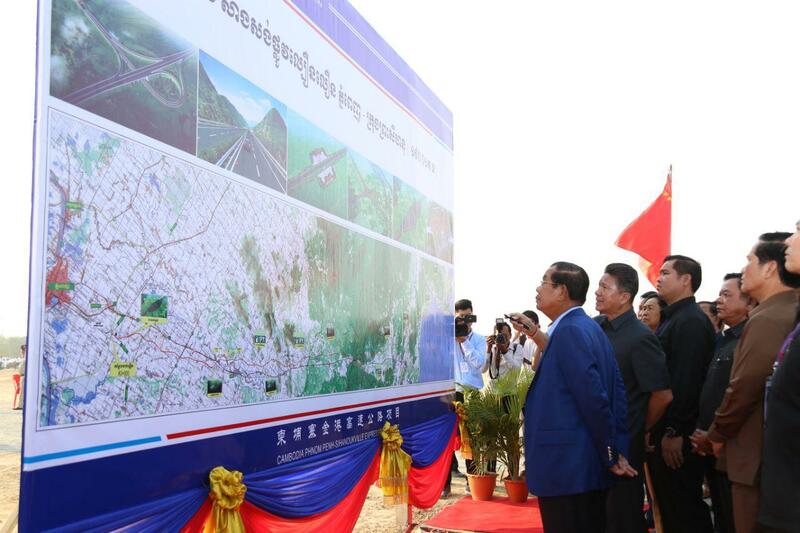 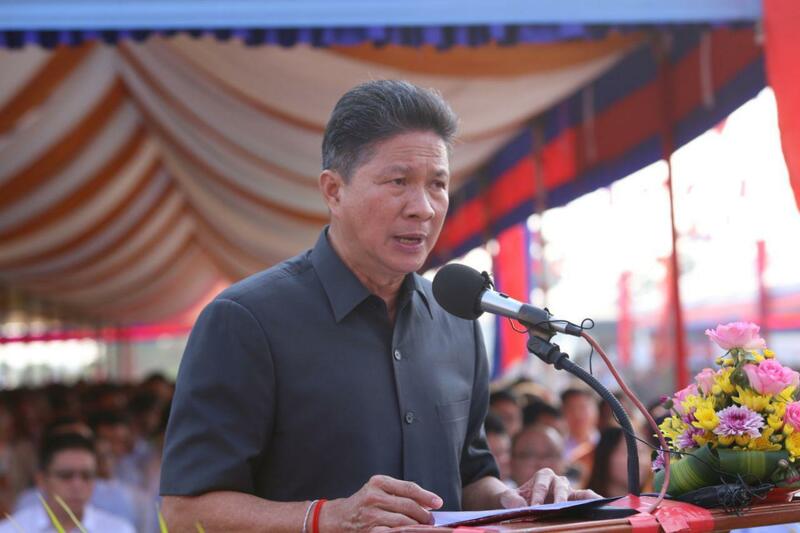 Minister of Public Works and Transportation Sun Chanthol said that the construction of the first-ever expressway is built under “build-operate-and-transfer” scheme. 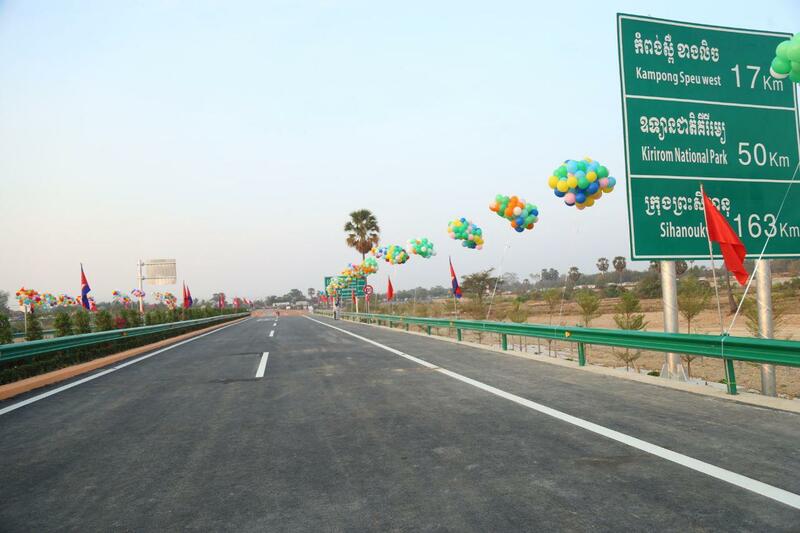 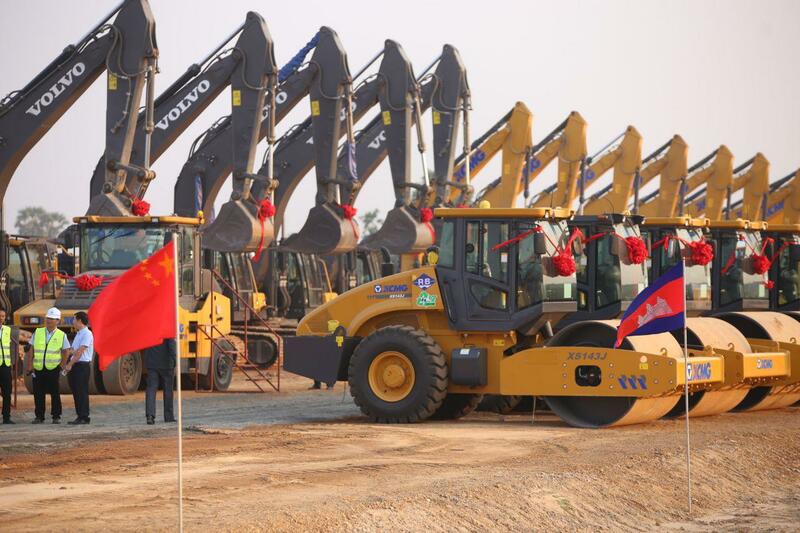 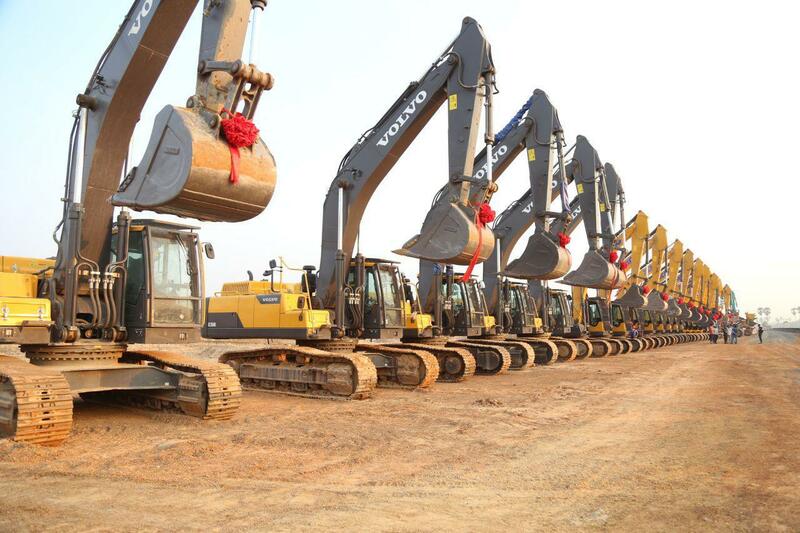 The USD 2 billion expressway project was blessed with a partial grand aid of $150 million by China. 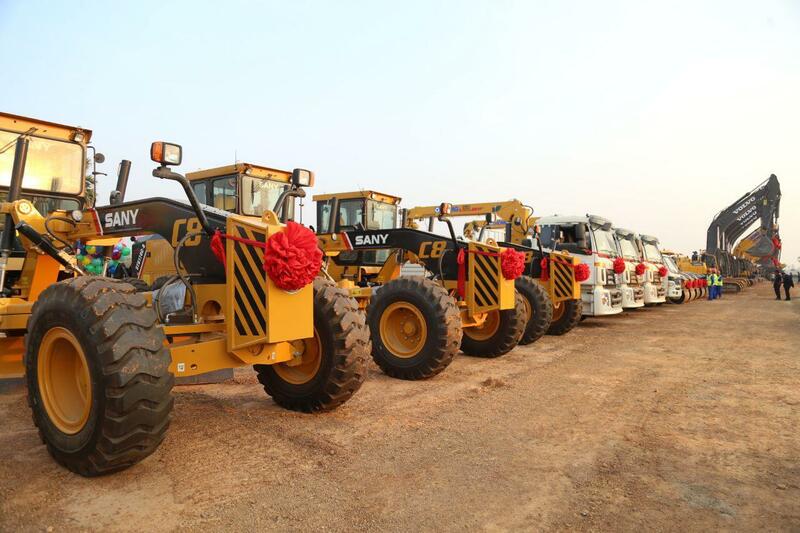 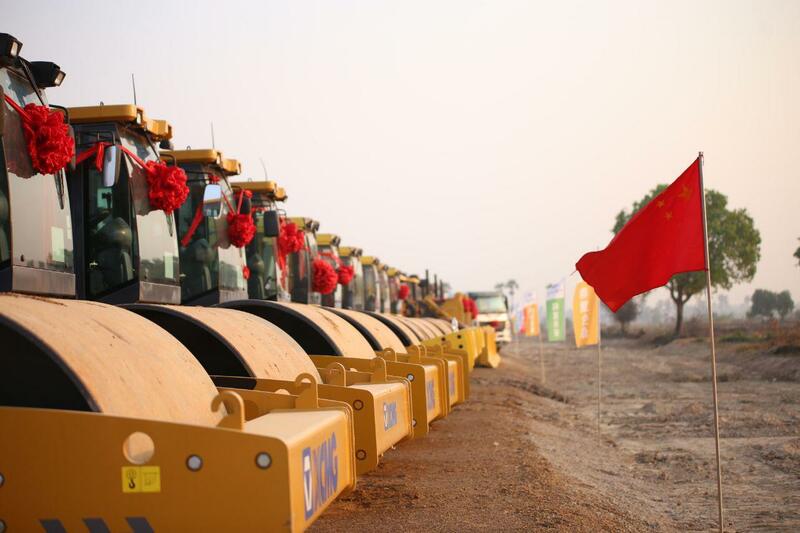 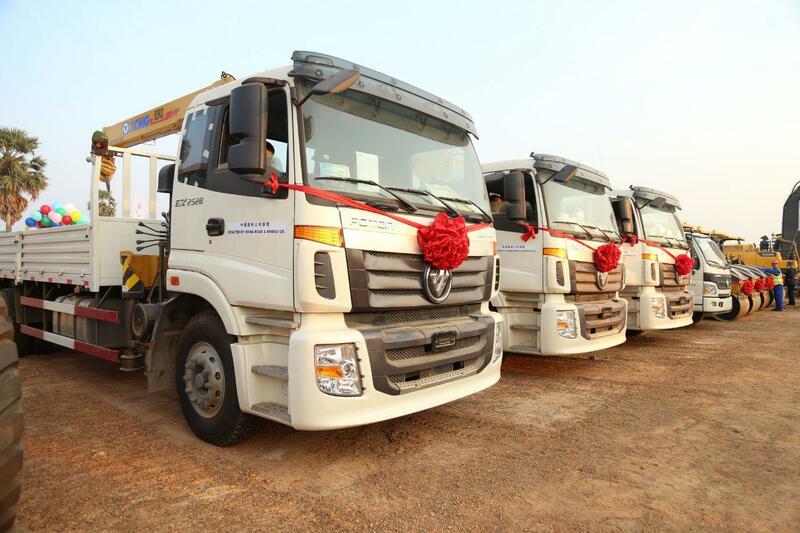 The project built by China Road and Bridge Corporation is partly under President Xi’s Belt and Road Initiative.